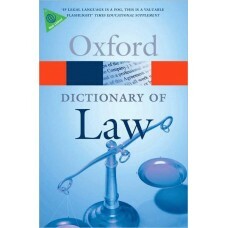 This best-selling dictionary is an authoritative and comprehensive source of jargon-free legal infor.. 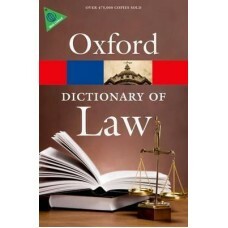 This acclaimed dictionary is the most comprehensive of its kind, with over 4,200 concise, informativ.. 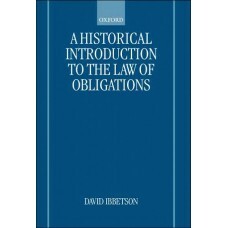 In this book David Ibbetson exposes the historical layers beneath the modern rules and principles of.. 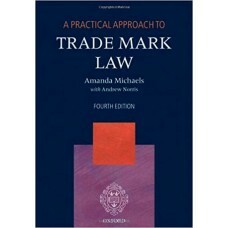 The A Practical Approach series is the perfect partner for practice work. 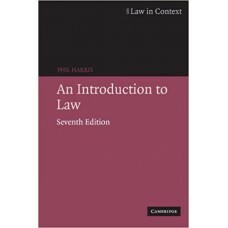 Each title focuses on one .. 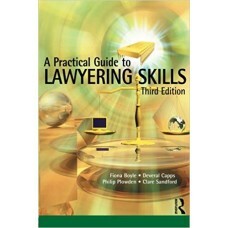 Aimed at students on any law programme, undergraduate, LPC or BVC, this text supports traditional sk.. 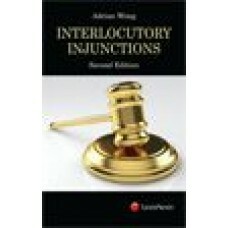 This heavily discounted, three-hole punched, alternative loose-leaf version of the hardbound book is..
Interlocutory Injunctions - Second Edition covers themany developments which occurred following the .. 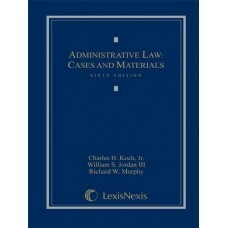 Since the publication of its first edition, this textbook has become the definitive student introduc.. 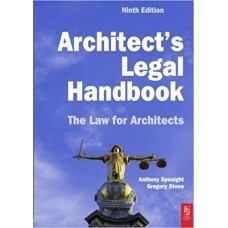 Architect's Legal Handbook is the most widely used reference on the law for architects in practice, ..
With a population of over 600 million, ASEAN is fast emerging as amajor economic trading block. 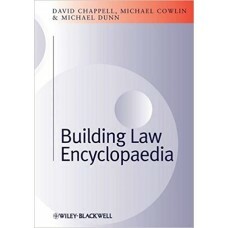 To e..
Atkin's Court Forms is the United Kingdom's only encyclopaedia of Civil Litigation Forms, Precedents..
Building Law Encyclopaedia is a concise and authoritative reference, providing information in reason..
Part of LexisNexis' popular and successful "Handbook series", "Butterworths Banking Law Handbook" co.. 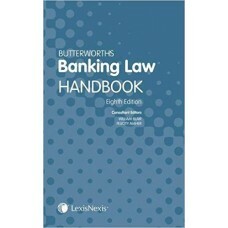 This handbook contains the key source materials required by practitioners advising in this area. 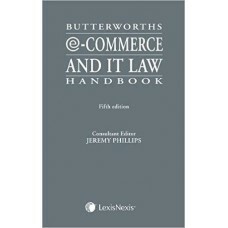 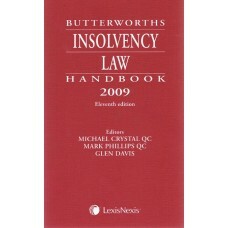 It ..
Butterworths Insolvency Law Handbook is the most comprehensive single collection of statutory sour..